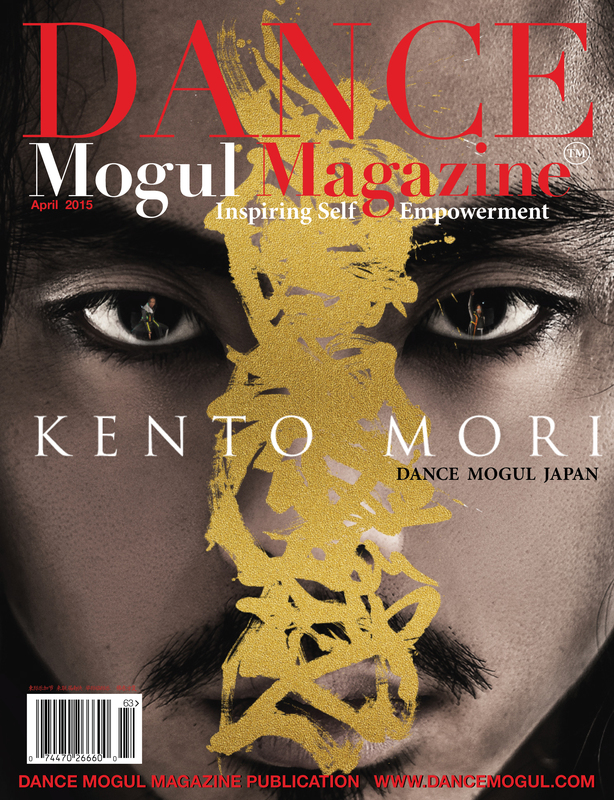 Dancer, Choreographer Karen Ng has had a whirlwind of a time establishing herself here in New York City. A New Zealander at heart, with roots in one of the original hip hop dance groups, Triple8Funk she has now set up in Brooklyn, NY and continues to work within street dance culture to lead and teach, and perform for some of the leading artists from the golden era of disco and soul that are still around today. We catch up with her and some of her upcoming projects. 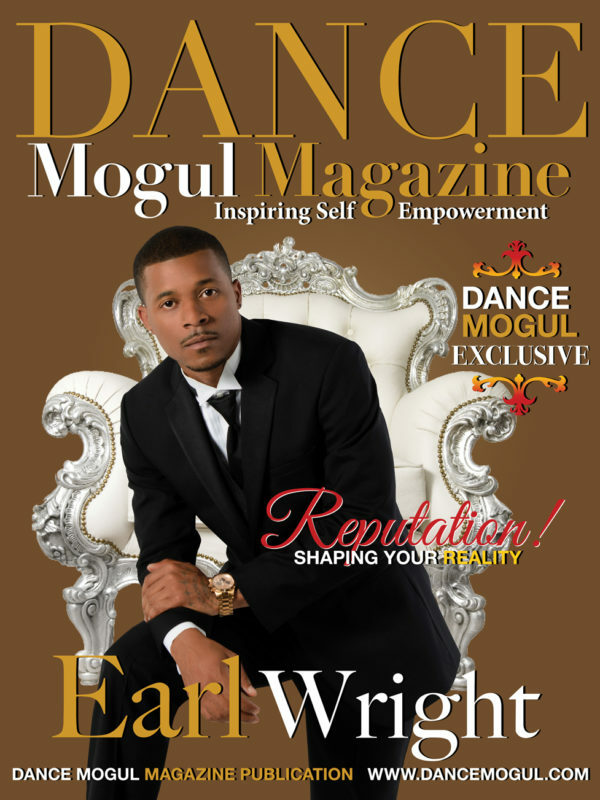 Dance Mogul: Tell us about what you’ve been working on? Karen Ng: I’ve been having a blast working both as a dancer and choreographer on a variety of projects. Choreographed a live performance for a Drag Pageant with Honey La Bronx (The Vegan Drag Queen), an all-Asian female music video produced by Diane Phelan (The King & I) and Rebecca Lee Lerman and performed with Princess Lockerooo for the Decade of Dance Gala at Dixon Place, and for Linda Kuo’s Dance Unlimited project. I’m really happy to be able to do both, and work with fellow artists I really respect and admire. 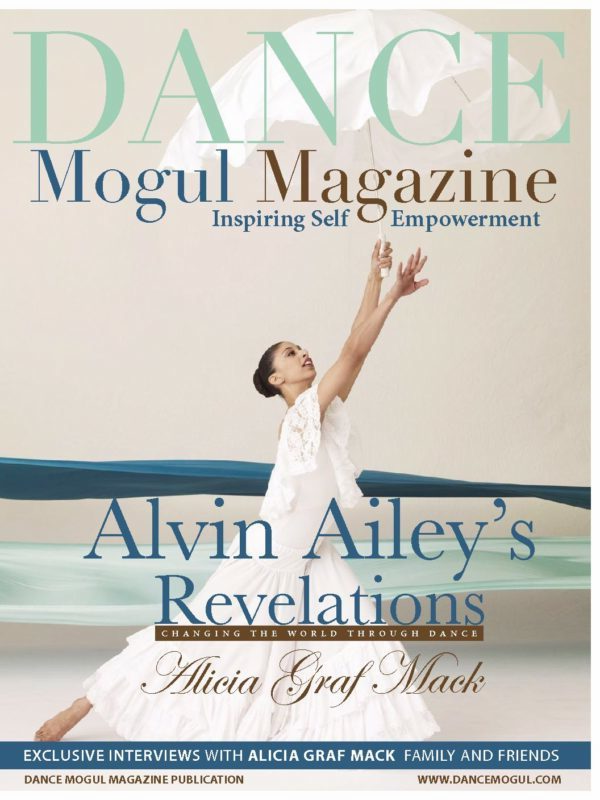 Dance Mogul: Tell us about some of your favorite performance experiences? Karen Ng: Last year I got to perform with Princess Lockerooo as back up for Jody Watley – the original pop diva princess. I’d been listening to her music ever since I got into Waacking and to meet and perform with her was unbelievable. When you watch Jody Watley’s music videos you see where Paula Abdul, Janet Jackson, and even Aaliyah got their influences from. She herself was a dancer on Soul Train at first, along with my ‘grandfather’ of Waacking, Tyrone Proctor so it was so special to be involved with a legend directly relevant to the style I do today. She was so gracious and beautiful too, was so incredible dancing next to her. 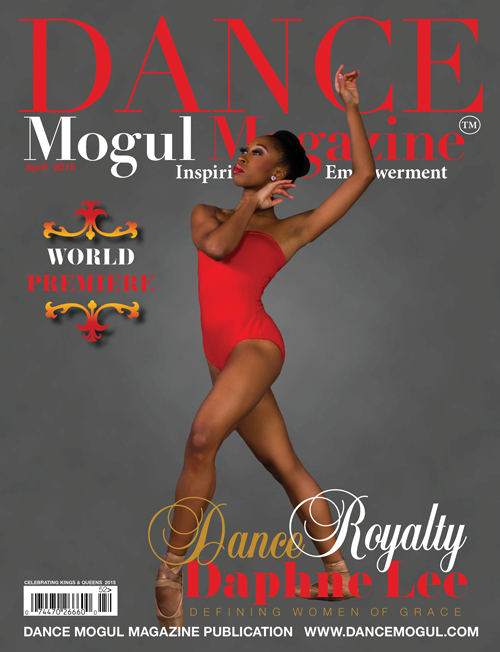 Dance Mogul: What has been your favorite choreography experience? Karen Ng: My favorite was having my choreography selected for the Ladies of Hip Hop Festival Showcase. I had created a piece merging Burlesque and Waacking with a 1940’s feel, to keep in check with the theme of the Golden Era of Radio for an arts event with Letter of Marque Theater and Gowanus Free Radio in Brooklyn. It was already done, so I thought I’d give LOHH a try. I was really surprised they chose it actually because it was a little out of the box, but I guess it worked out in the end. I was happy to be able to perform something I’d created, that had come from a very personal place of finding someone that you really want to be with, but realizing that you’re romanticizing a situation that isn’t going to change no matter how much you pine for them, they have their own battles to get through first. 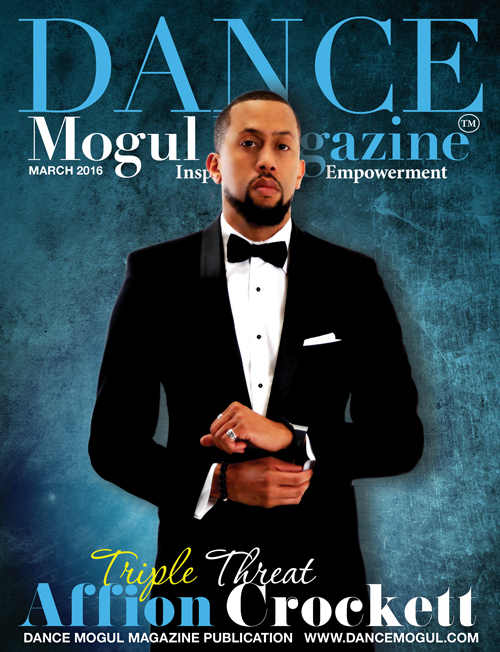 Dance Mogul: What’s coming up next for you? Karen Ng: I’m choreographing for the Mobile Monday’s dance celebration for The New York Botanical Garden’s 125th Anniversary. It’s the first time they’ll be having a dance party up there and Mobile Mondays is a great team preserving music and culture. I’m excited we’ll be presenting freestyle and choreography with some of the best dancers in the scene with a live vinyl set with DJ Misbehavior. There’ll also be a dance lesson by Jeff Selby teaching New Style Hustle and a big dance party after! I always think it’s important for studio dancers to go out and party, to just feel and not be looking at a mirror all the time! It’s all about the groove! 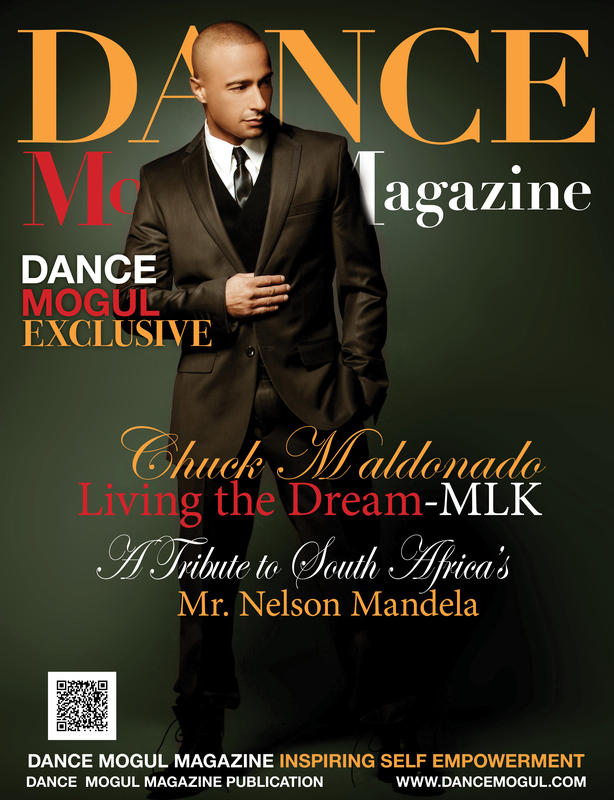 Dance Mogul: Who are your biggest influences? 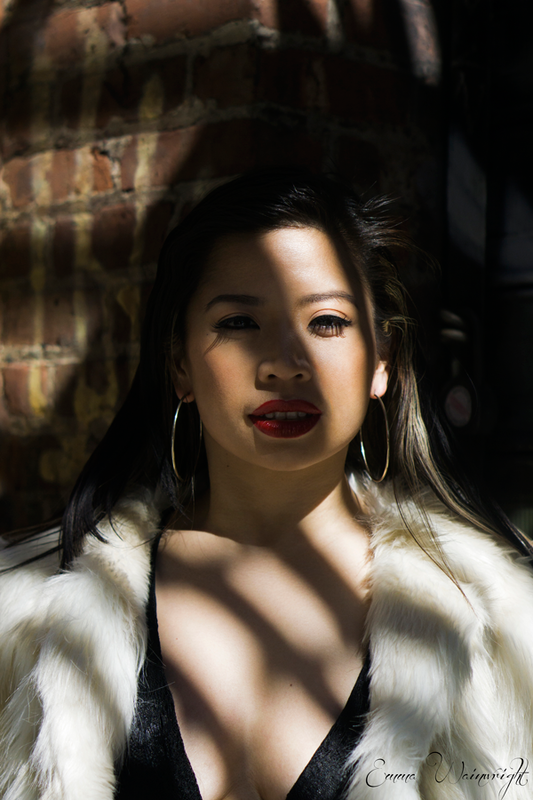 Karen Ng: Definitely in the past couple of years training in Waacking, Stiletto Heels and House – I’ve found that training in Waacking with Princess Lockerooo has helped me in so many ways, learning to listen to music deeply, learning about the history and culture behind the movement, and connecting to freestyle movement and club culture, and then coming back to using it in choreography. Danielle Polanco, for learning how to move properly in heels, and gracefully executing choreography in stilettos – it’s still something I’m working on but the simplest things can be the hardest! Another one of my favorites is Cebo, for House and Hip Hop. 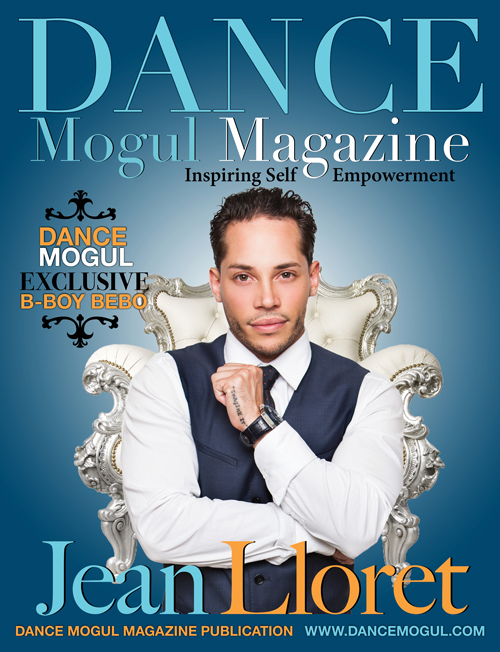 He’s one of the original cats from the club and battle scene that is teaching consistently in NYC, and moves with such fluidity but can teach freestyle and choreography without losing the original essence of what those dances are about. 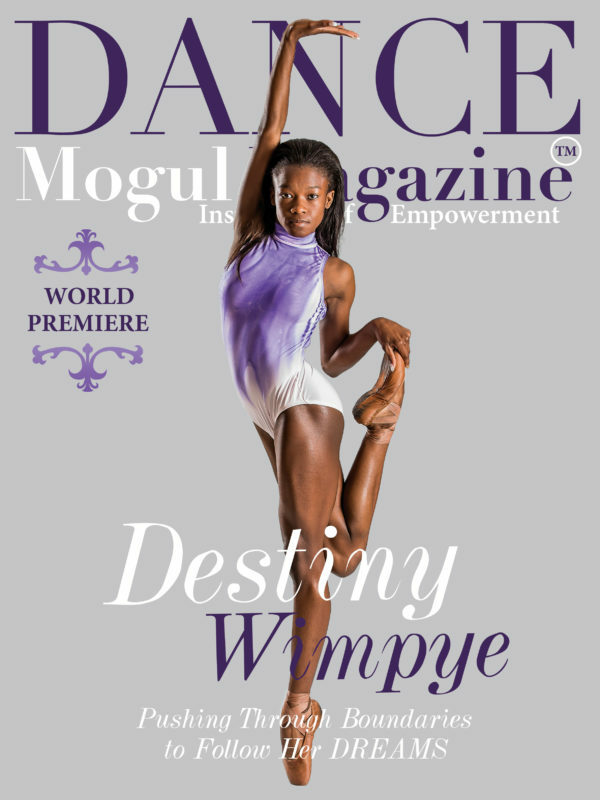 Dance Mogul: What do you hope to achieve in the future? Karen Ng: I want to keep learning and preserving the originality of street dance culture, but also utilizing it to explore and tell new stories onstage. My dream would be to use all of that to tell real dancers stories, using a more relevant language to my world music and dance. Like a Chorus Line, but for the underground nightlife dancers. 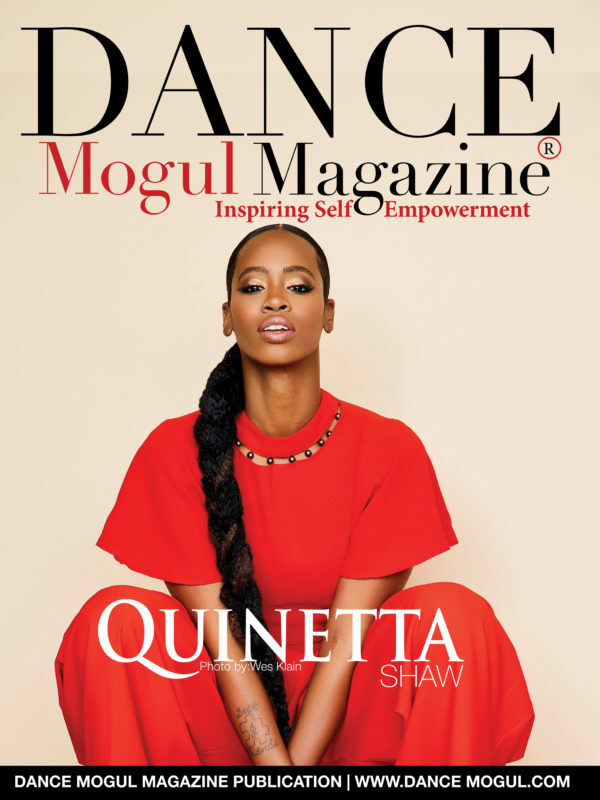 I’d love to develop my own ensemble to produce dance theater that places the art of Hip Hop on stages as prestigious as The Met, The Kennedy Center and gives dancers the opportunity to tell their stories.